In addition, because De Hygienique’s rug cleaning treatment is dry, customers have the option of having the rugs cleaned in their preferred premise, although rugs are recommended to be cleaned in our workshop so that our rug cleaning specialists can spend longer time to clean and inspect the rugs and ensure that the rugs are thoroughly cleaned and sanitized. For rugs that are cleaned in our workshop, it is De Hygienique’s commitment to complete the rug cleaning and deliver to our customers within 3 working days*. Carpet is deep cleaned without using harsh cleaning products. Sticky chemical residue typically left behind by many cleaning solution in the market can attract dirt after cleaning, causing rug to become dirty at faster rate. 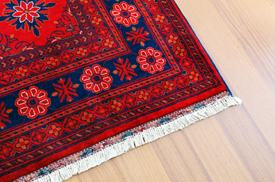 Cleaned rugs can either be used immediately if cleaning treatment is performed in your premise. We commit to return cleaned rugs to our customers within 3 days, if your rugs are cleaned in our workshop. Heavy soiling or smelly rugs would take longer than 3 days to return, as more work will be required to ensure rugs are cleaned and treated thoroughly. De Hygienique has cleaned thousands of rugs, made of delicate materials like natural dyes or animal hairs, and has excellent record in producing remarkable cleaning results. Our rug cleaning treatment has been rated as Great Find by Simply Her Magazine in 2008 and received positive reviews by other magazines’ road tests. Leading furnishing retailers have also recommended De Hygienique’s rug cleaning treatments to their customers. De Hygienique is among the first carpet cleaning company to clean rugs using chemical safe and biodegradable cleaning products which ensure you and your family will not be exposed to chemical residue from the carpet cleaning. Exposure to chemicals found in cleaning agents has becoming a concern in the market as research has shown these chemicals may cause health-related problems especially to those who are allergic to these chemicals. How does De Hygienique Clean Rugs? De Hygienique’s thorough rug cleaning treatment in the workshop would first agitate the rug and remove loose dirt particles thoroughly. Rugs would then go through cleaning process where biodegradable “sponge-like” compound would be brushed into the rugs to absorb remaining dirt in the rug. The brushing action would also help to open and lift up flattened carpet fibre while cleaning the carpet inside-out, to revive its softness again. 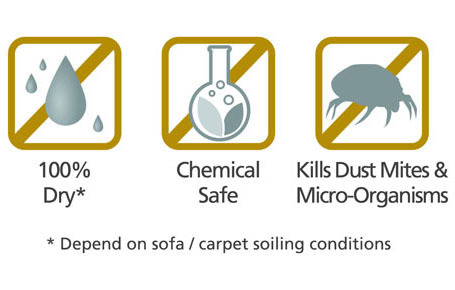 Chemical safe stain removal would be applied on spots where there are visible stains on the carpet. 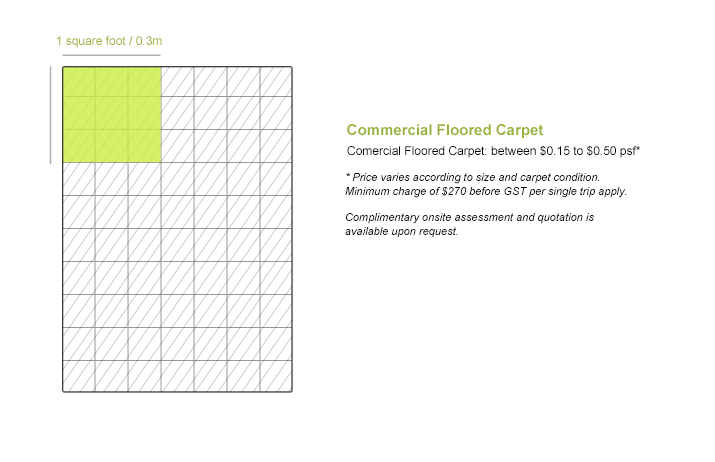 The compound would be left in the carpet to soak dirt particles in the carpet and will be thoroughly removed and discarded at the end of carpet cleaning treatment. If the rug release some unpleasant smell, an odour removal treatment will be proposed by our cleaning specialists, which would take additional few more days of treatment to ensure unpleasant smell is neutralized. Finally, cleaned rugs will be sanitized with De Hygienique’s chemical safe treatment that will eliminate bacteria and other micro organisms like dust mite, mould, fungi, that could be lurking in the rugs. The result: a thoroughly cleaned, refreshed and sanitized rug. How often should I clean my rug? Recommended rug cleaning frequency would depend on usage of rug. If there is heavy traffic on your rug, children / pets at home who may occasionally dirty your rugs with spillage or urine, then rugs should be cleaned 2 to 3 times a year. If there are children or any allergy sufferers, then rugs should be vacuumed daily and professionally cleaned at least twice a year, as rugs tend to contain high amount of dust and dust mites which often trigger allergies like asthma, rhinitis, etc. If in doubt and need more information about rug cleaning, you can arrange to meet our Consultants to discuss about your needs. 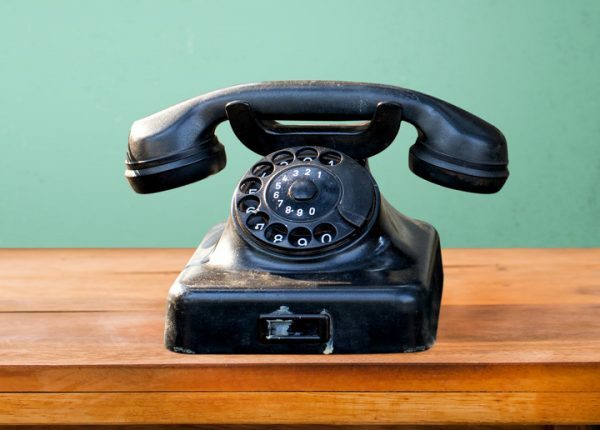 Contact us now for a free onsite consultation. Re-experience the softness and brightly coloured design on your rug with De Hygienique’s dry carpet cleaning treatment that effectively deep cleans without wetting your carpet. Our cleaning treatment opens up flattened carpet pile using motorized counter rotating brush equipment and uses chemical safe cleaning products to remove dirt particles, dust, and stains from deep inside the carpet pile. Carpet will be sanitized to complete the cleaning process to effectively eliminate dust mites, mold, fungi and other microorganism. 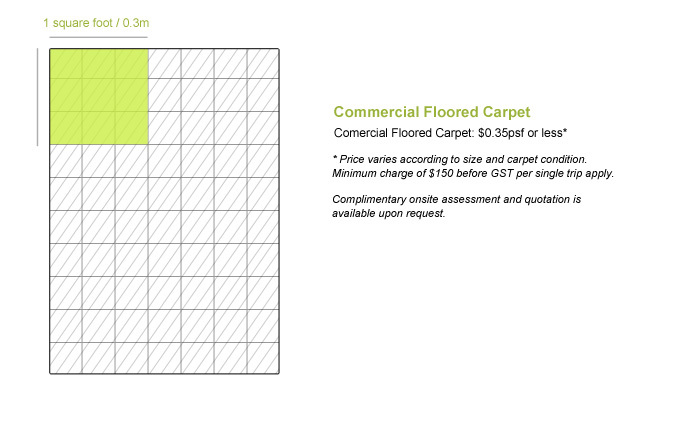 Learn more about our commercial floored carpet cleaning service or rug cleaning service. You are also welcome to drop off your small rugs at our workshop for deep cleaning treatments at a special rate. Our customer service officers will contact you when your cleaned rugs are ready for collection. Contact our customer service before you make your way down to our workshop at 6749 1950 (Monday to Friday, 9am to 5pm). send a general enquiry / feedback. I would like to receive emails on updates and promotions from De Hygienique. The information we collect will not be disclosed to any 3rd party. Infographic: How to clean a mattress? 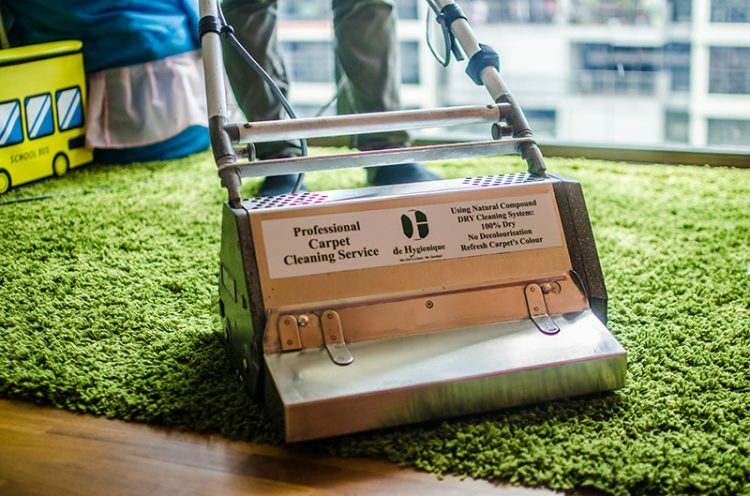 De Hygienique is Singapore’s leading soft furnishings cleaning company, specialized in mattress cleaning, sofa cleaning and carpet cleaning, using state-of-the-art dry cleaning technologies from Europe that has proven to produce remarkable results. It is not the awards De Hygienique has been receiving that shaped our legacy; it is because of relationship and trust we have developed with our customers and their satisfaction with our services that led us to where we are now. There are about 2 million dust mites growing in a regular mattress.